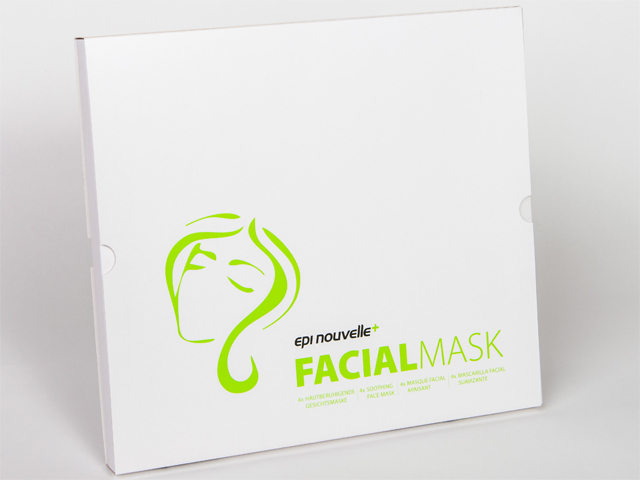 derma aesthetics, exclusive distributors of dermaviduals, is pleased to unveil their newest facial mask, epi nouvelle+ naturelle. The mask is expected to be the fastest trending 100% vegan, cruelty-free, pure and natural facial mask across Australia in 2019. Containing no preservatives and no nasties, the mask has been formulated in Germany with the principles of Corneotherapy in mind. The new mask brought to you by derma aesthetics can be applied directly to the skin after microneedling, peels, microdermabrasion, laser, IPL, skin resurfacing treatments and anti-wrinkle injections. derma aesthetics epi nouvelle+ naturelle facial masks are available individually for AU$36.20 each or as a 4 pack for AU$144.80 in leading salons across Australia. Review: While it might be on the more expensive side, if you are prone to redness and swelling after treatments, this mask is a your new best friend. I'm highly sensitive, especially the skin on my face, and I had no reaction to derma aesthetics epi nouvelle+ naturelle facial masks as the usual nasties just aren't there. Treatments on my result in redness, bruising and sometimes swelling depending on the procedure, this mask calmed my skin meaning I was back to normal in a day rather than a week.